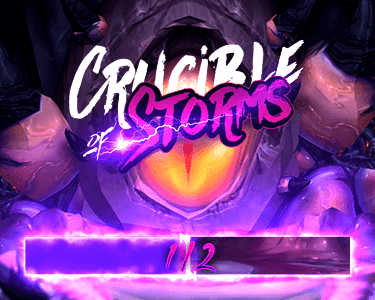 With both Method teams already being a lock to participate in the Arena World Championship BlizzCon finals, the third Fall cups were all about the seed spots in the big tournament. 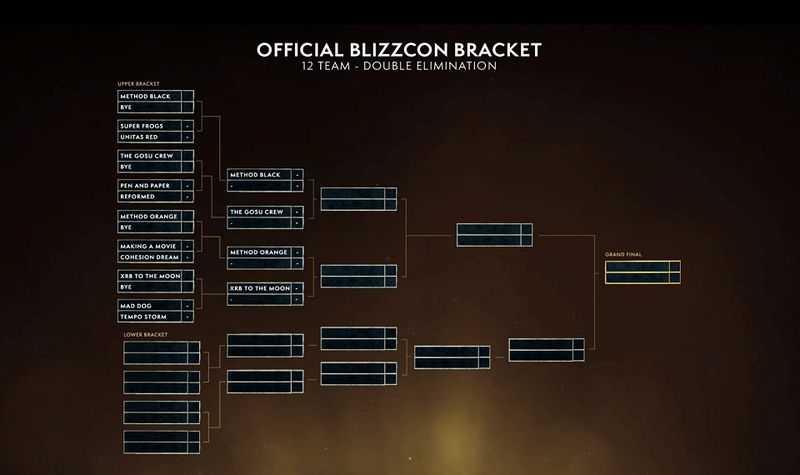 After nine cups and two seasonal tournaments in each region we now have the 12 teams that will be heading to BlizzCon in November and fighting it out for that grand prize. Method Orange were up for the No.1 NA BlizzCon seed this weekend and had to not only win the cup, but also have the Gosu Crew place third or worse to secure it. They took matters into their own hands when the met the Crew in the semi-finals, and after defeating them and then also getting the job done in the finals against 4 fun, Method Orange secured the 3rd NA Fall cup as well as the No.1 seed spot for the Grand Finals! The last two weeks didn't go that well for Method Black over on the EU side of things, with some early drops from the two cups, but they'd been so good earlier in the season that they still got the No.1 EU seed, so they'll be joining Method Orange in the BlizzCon AWC finals with 1 bye, getting them both that much closer to the trophy. And so the next Arena action our teams will be facing will be at BlizzCon itself, starting on Tuesday, October 30th, so let's get ready to cheer them on in their quest for that top AWC spot!